Cam Walker Boots or Moon Boots are used by Podiatrists and other health professionals as a tool to limit a person’s movement and loading of the foot and ankle. 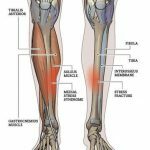 ‘CAM’ stands for ‘Controlled Ankle Movement’ and will aid rest and healing of an injury. A Cam Walker offloads the foot by providing a full rocker sole that allows for a rocking motion of the foot, with the ankle being in a fixed position. This disperses pressure throughout the foot evenly and reduced movement. The walker allows the person to remain active and mobile without needing crutches or to not weight bear during healing. 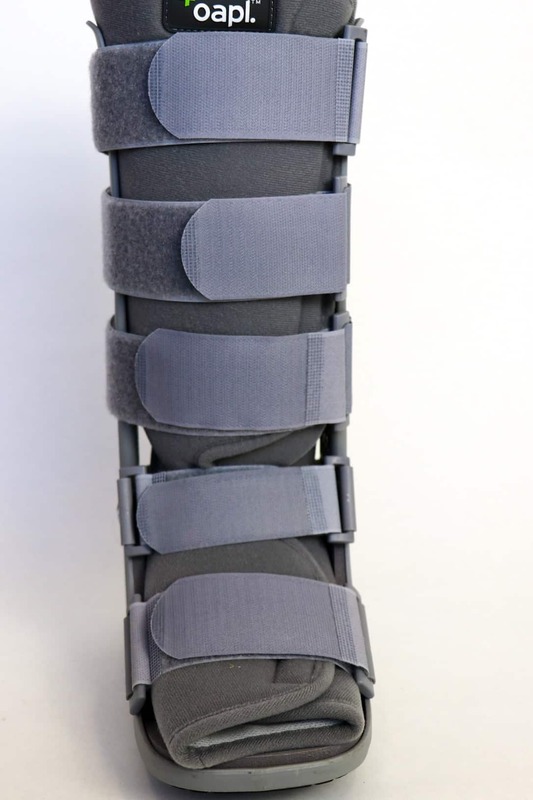 A Cam walker provides complete immobilization with the option of removal during sleep and showering as well as adjustments when swelling is reduced. Often a person will need to be fitted into a Cam Walker the day of injury or as soon as possible. At The Foot Centre group all of our podiatrists are qualified to fit Cam Walkers and have a range of sizes (Adults and Children’s size) always in stock, allowing for same day fittings. Once fitted, we will guide you through the healing process and ensure the cause of the injury is addressed.